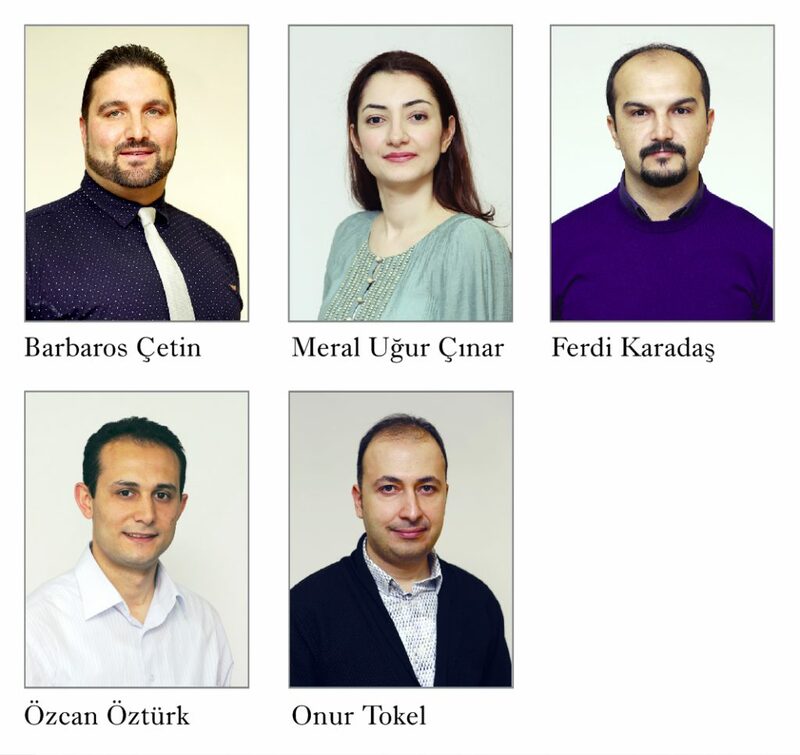 Five Bilkent faculty members have received Distinguished Young Scientist (BAGEP) awards for 2018. The awards are given by the Science Academy Association (Bilim Akademisi Derneği), established in 2011 “to promote, practice and uphold the principles of scientific merit, freedom and integrity.” The objective of the BAGEP program is to recognize highly promising young scientists and assist them in furthering their investigations. This year, 39 scientists were named BAGEP award recipients. The Bilkent awardees are: Assoc. Prof. Barbaros Çetin, Department of Mechanical Engineering; Asst. Prof. Meral Uğur Çınar, Department of Political Science and Public Administration; Asst. Prof. Ferdi Karadaş, Department of Chemistry; Assoc. Prof. Özcan Öztürk, Department of Computer Engineering; and Asst. Prof. Onur Tokel, Department of Physics. A ceremony to honor the award recipients will be held on April 27 in İstanbul.